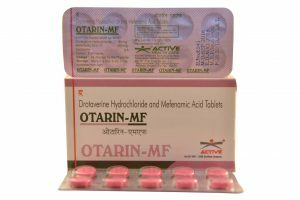 Antispasmodic drug which is capable of relieving spasms of various organs. Inhibits the phosphodiesterase enzyme that leads to an increase of producing smooth muscle fibers. 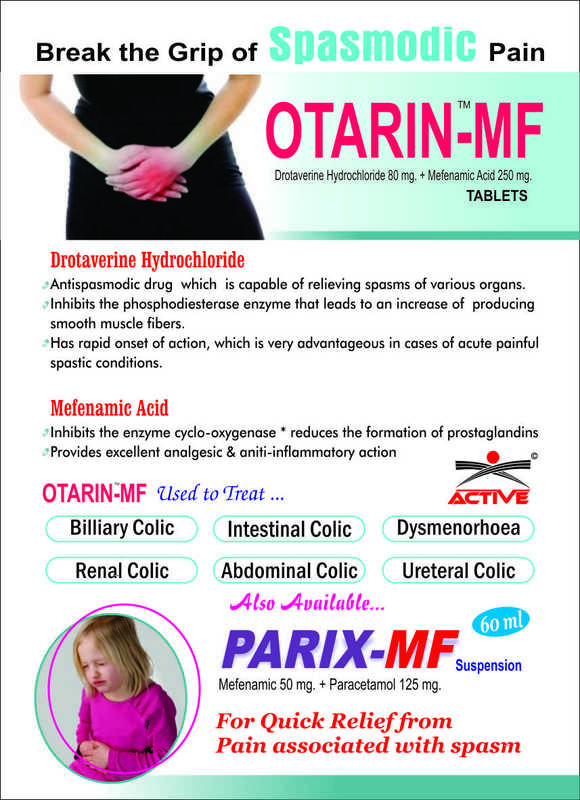 Has rapid onset of action, which is very advantageous in cases of acute painful spastic conditions.